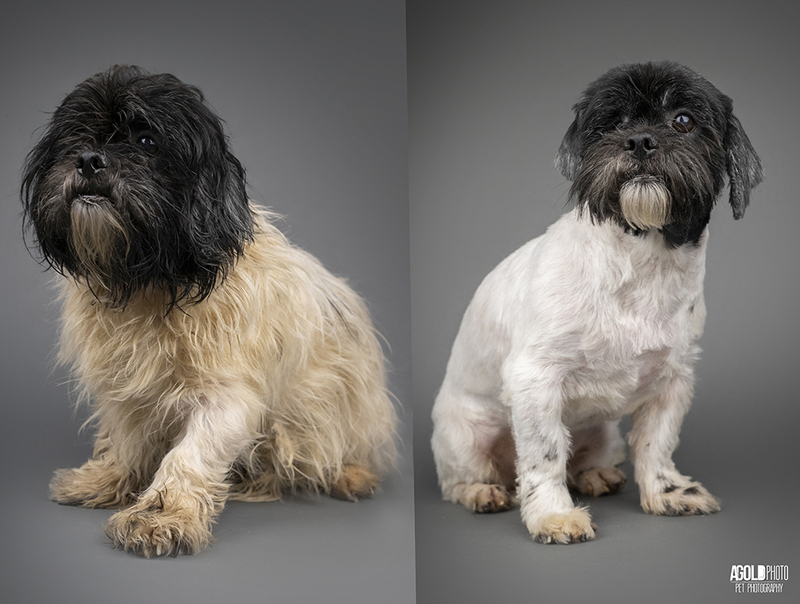 A few dogs ago, we shared “before” photos of 10 Havanese pups who were rescued with help from Hillsborough County Pet Resource Center. 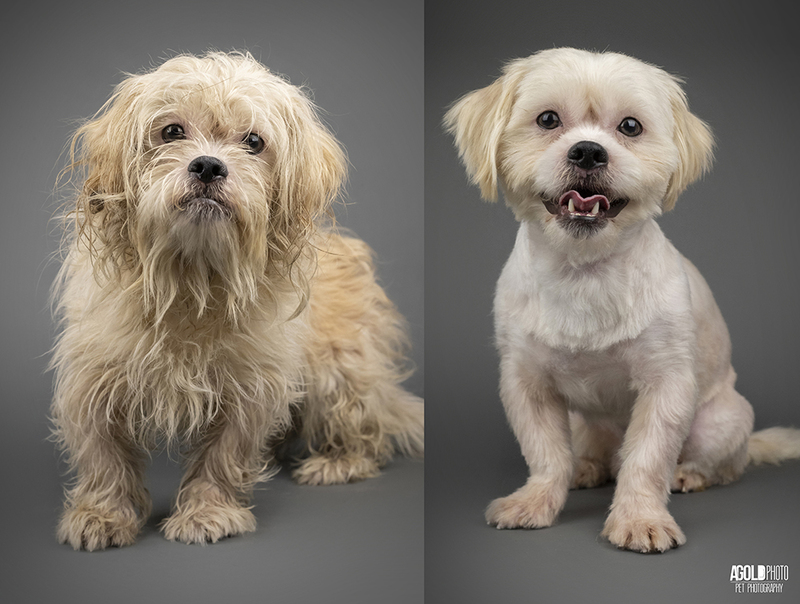 Today, we witnessed first-hand their transformation. 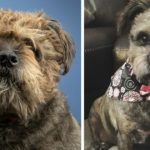 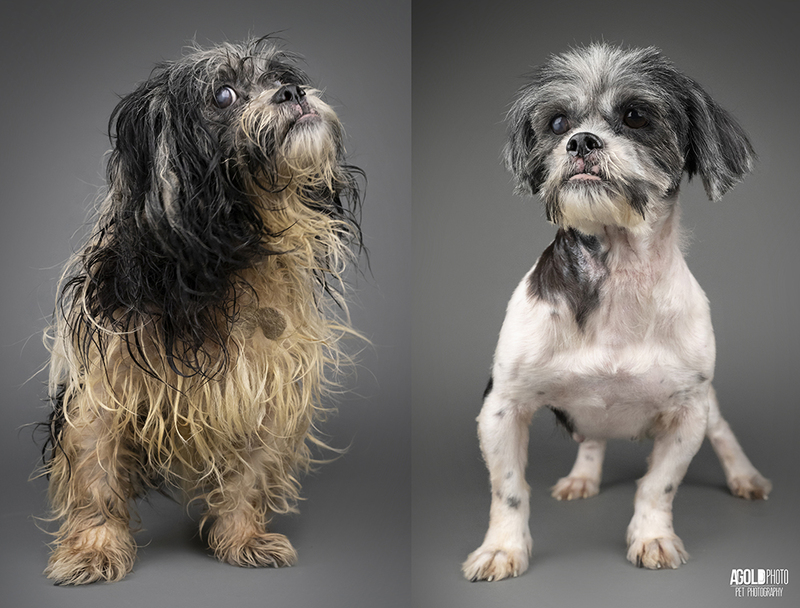 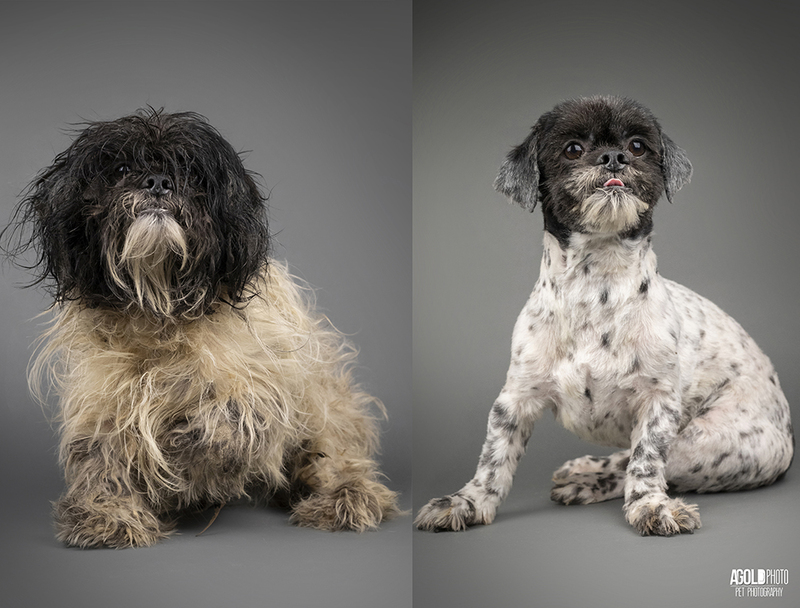 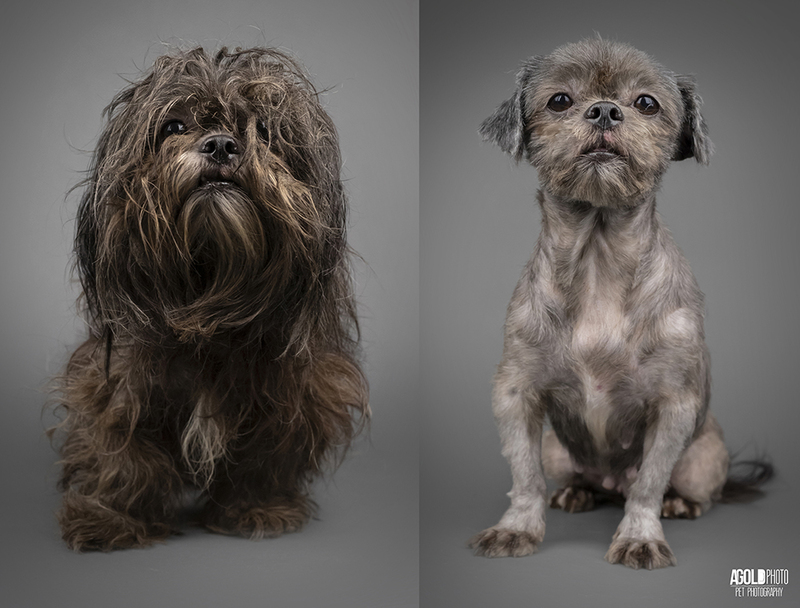 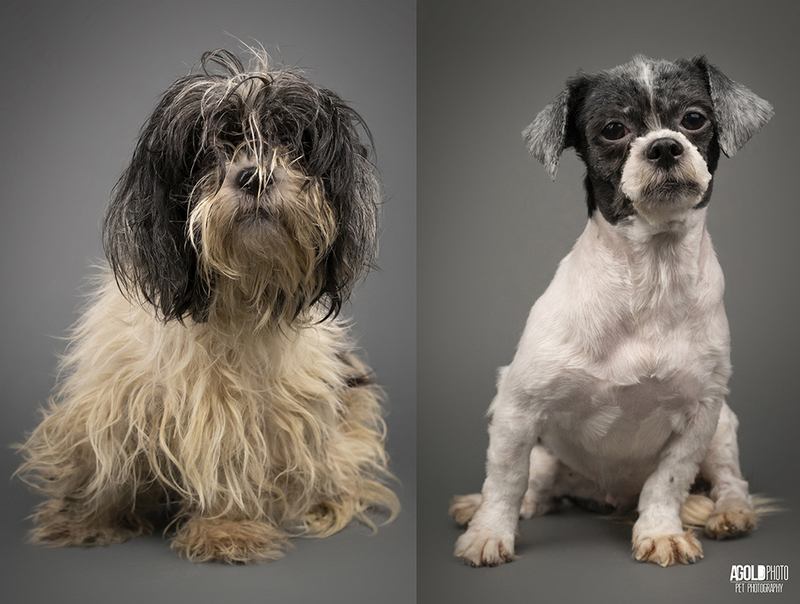 We couldn’t believe how a bath and a fresh groom changed, not only their appearance, but their confidence too! 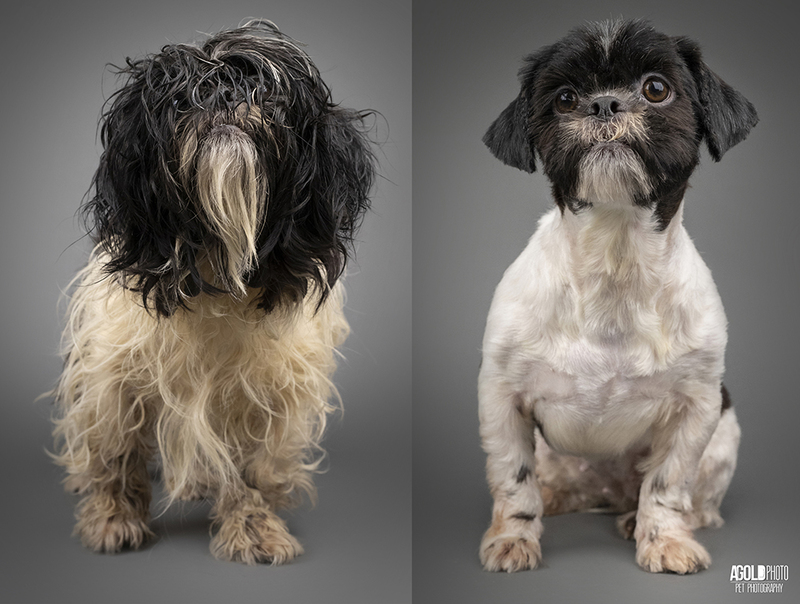 Humane Society Tampa Bay estimates they’ll be available for adoption the week of February 11, 2019. 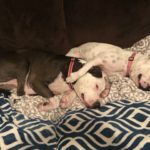 Adoptions are first come, first served. 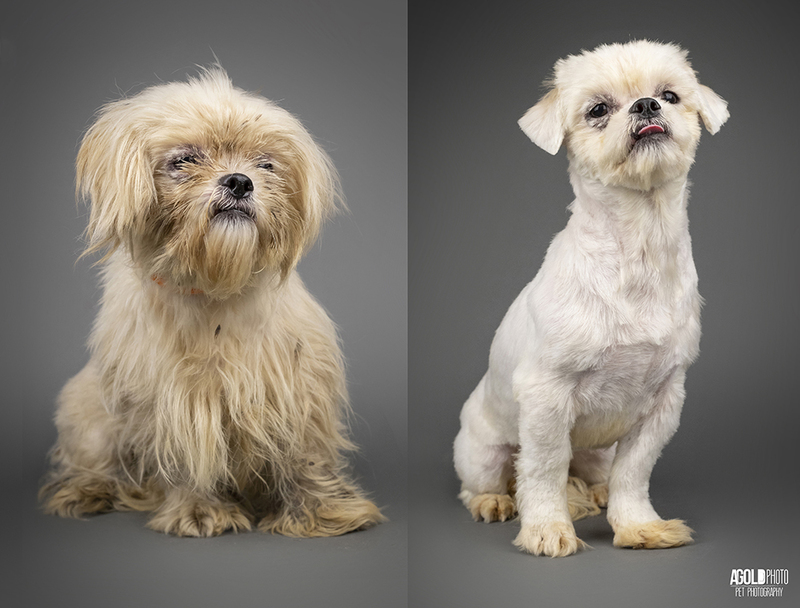 Check the shelter’s website for the most up-to-date information.